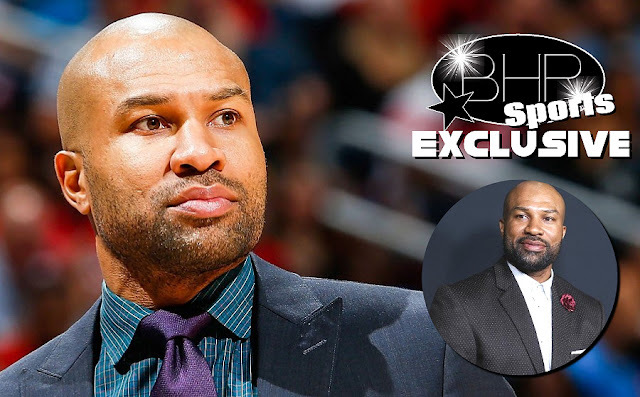 New York Knicks Head Coach Derek Fisher TRASHES Matt Barnes Cadillac Escalade !! 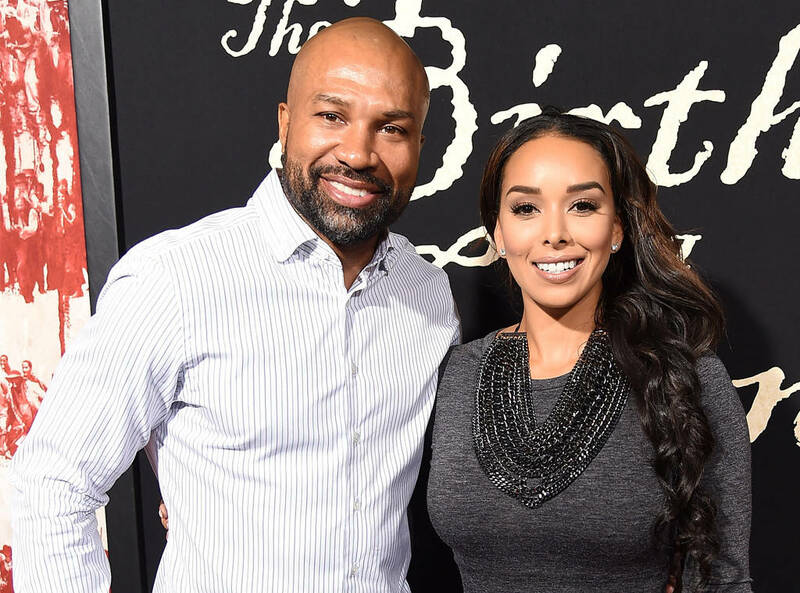 BHR Hollywood Reports........Former Lakers Point Guard And New York Nicks Head Coach Derek Fisher was arrested last weekend on Suspicion Of DUI. With him in the car was his Girlfriend Gloria Govan, when the 2015 Cadillac Escalade they were driving drifted off the side of the road and landed on its roof. The SUV was of course damaged, but fortunately fisher and Govan were uninjured. 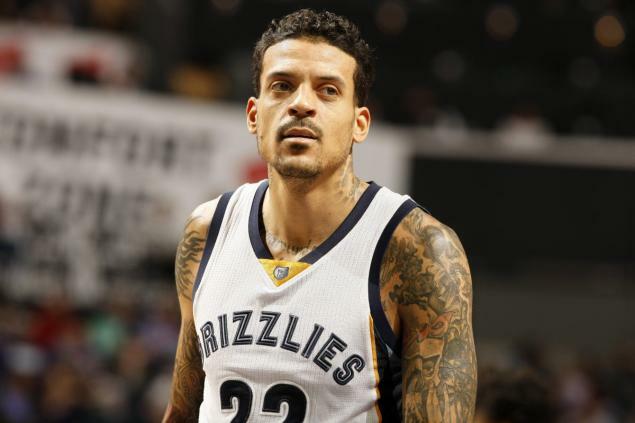 Govan is the ex-wife of former laker and current golden state warriors forward Matt Barnes. 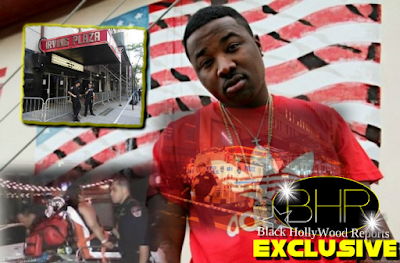 To Make Matters Worse, the Escalade he and Govan were in was registered to Barnes ... According to sources. Matt Barnes Has Yet To Respond To The News ! !